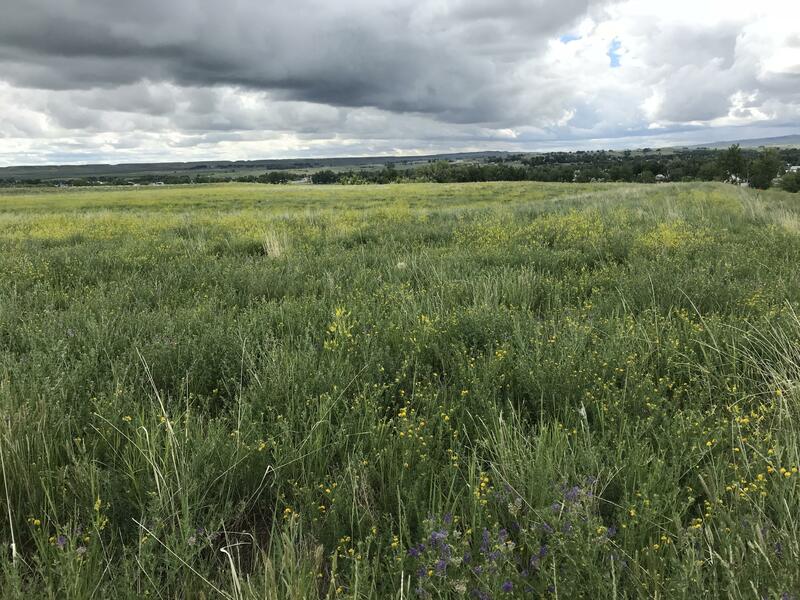 This 3.5 acres is located just minutes from town south on Old Hwy 87. Panoramic views and power and electric to property. Buyer is responsible for water well and septic system. Horses allowed and covenants apply. 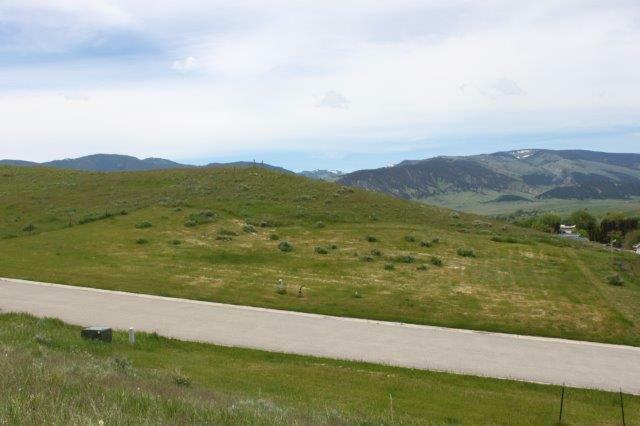 Panoramic views of the Bighorns, this 3.44 acre lot is located south of town on Old Hwy 87. Power and phone to the property line. Buyer is responsible for water well and septic system. Horses allowed and covenants apply. 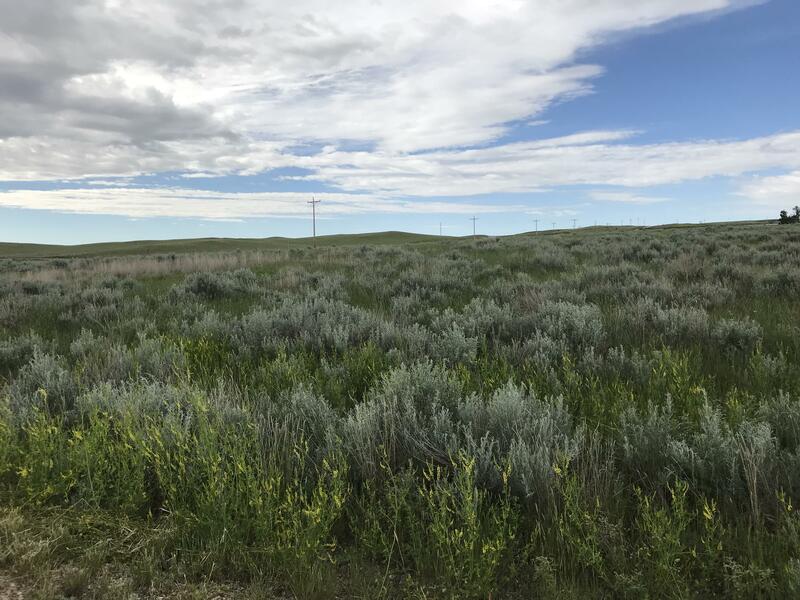 This 3.28 acre parcel of land is located south of Buffalo on Old Hwy 87 just minutes from Buffalo. Power and phone to property line. Buyer is responsible for water well and septic system. Horses allowed and covenants apply. Great mountain view. 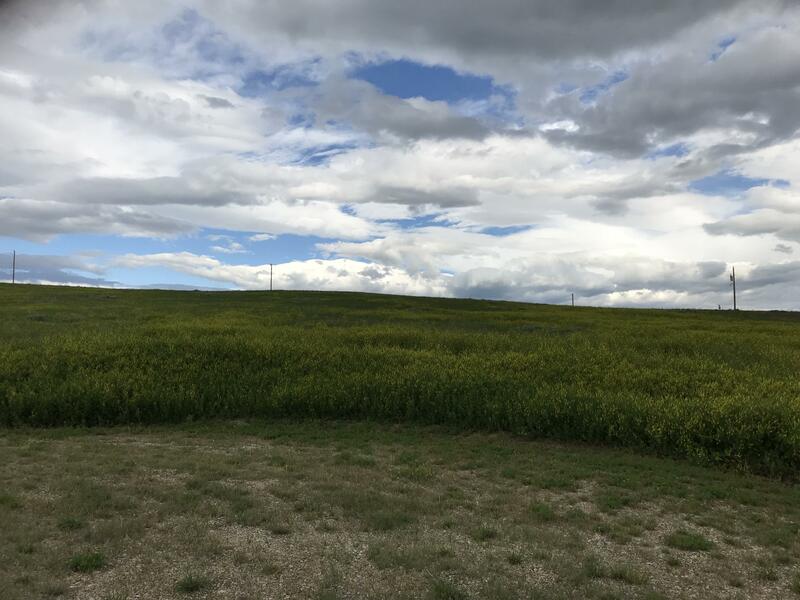 Nice 2.51 acres lot located south of town on Old Hwy 87. This property has a reservoir and horses are allowed. Covenants apply. Power and phone to property line and buyer is responsible for water well and septic system. 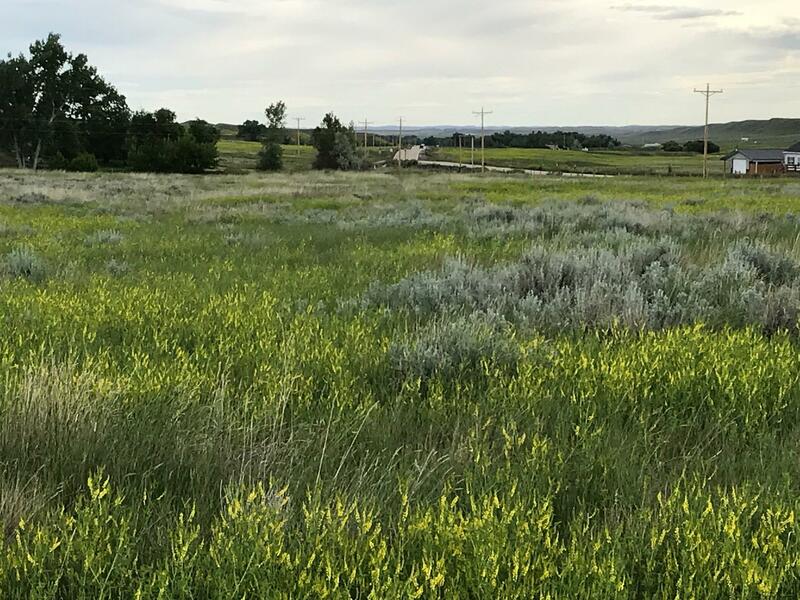 This 2.67 acre parcel of land is located south of Buffalo on Old Hwy 87 just minutes from town. Power and phone are on property. Buyer is responsible for water well and septic system. Horses allowed and covenants apply. Enjoy country living just minutes from town. 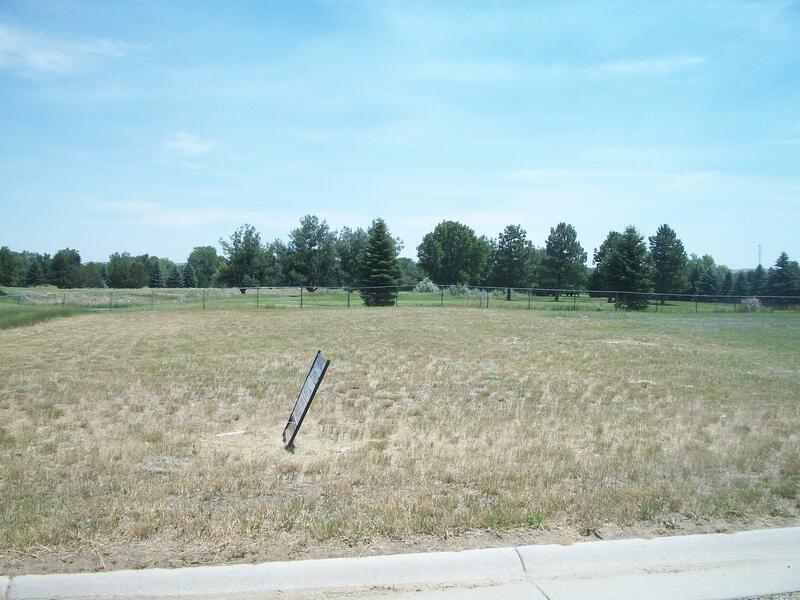 This 2.51 acre lot is located just minutes from town south on Old Hwy 87. Power and phone to the lot. Buyer is responsible for water well and septic system. 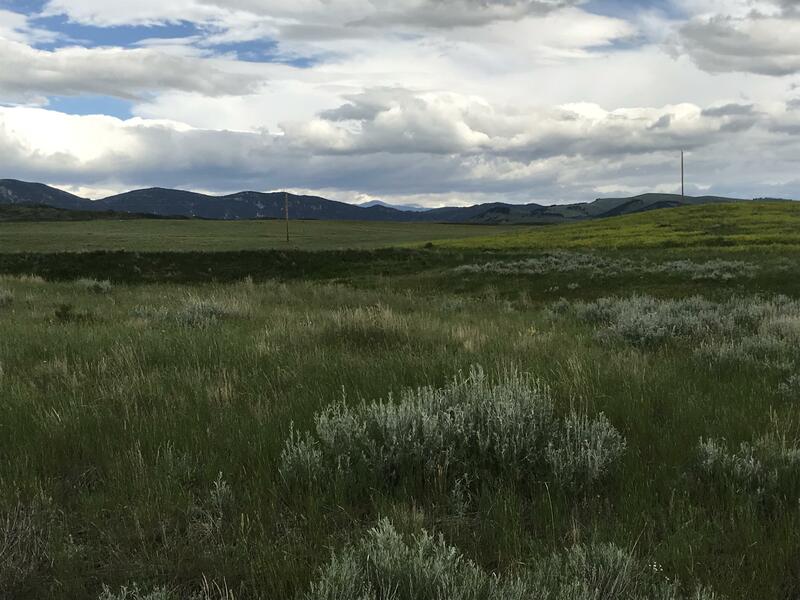 Panoramic mountain views and horses allowed. Covenants apply. Enjoy country living at its best. 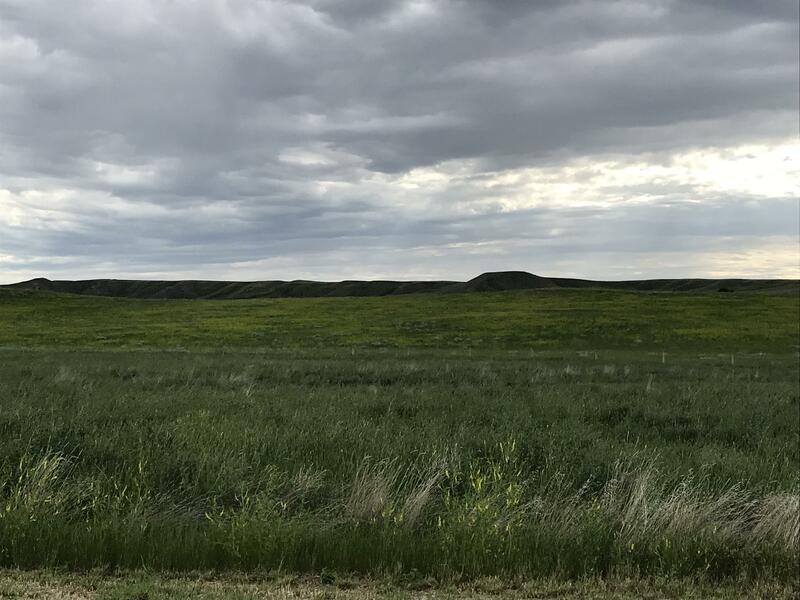 This country property consists of 2.51 acres of land and is located south of Buffalo on Old Hwy 87 just minutes from town. Power and phone to property line. Buyer is responsible for water well and septic system. Horses allowed and covenants apply. Beautiful mountain views and peaceful country living. Nice lot with mountain views. Located just minutes from Buffalo on Old Hwy 87. 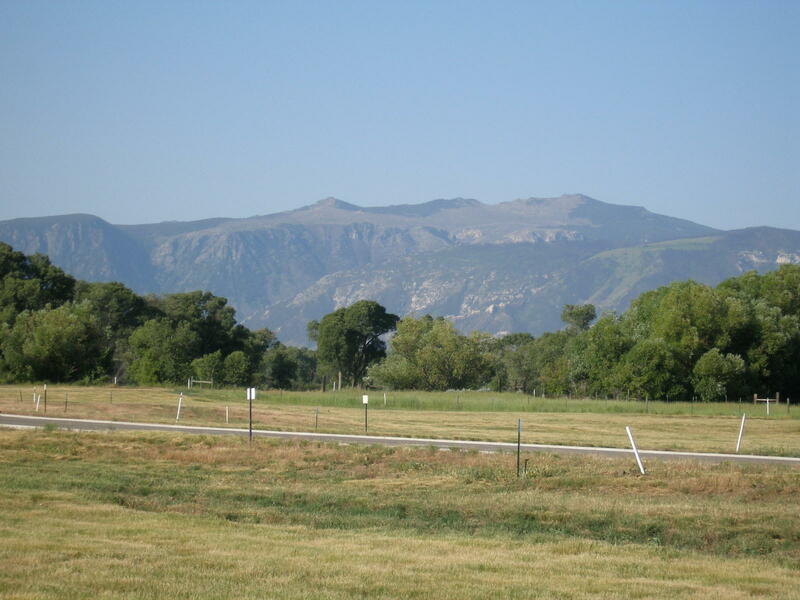 This property consists of 2.51 acres and horses are allowed. Power and phone are at property line. 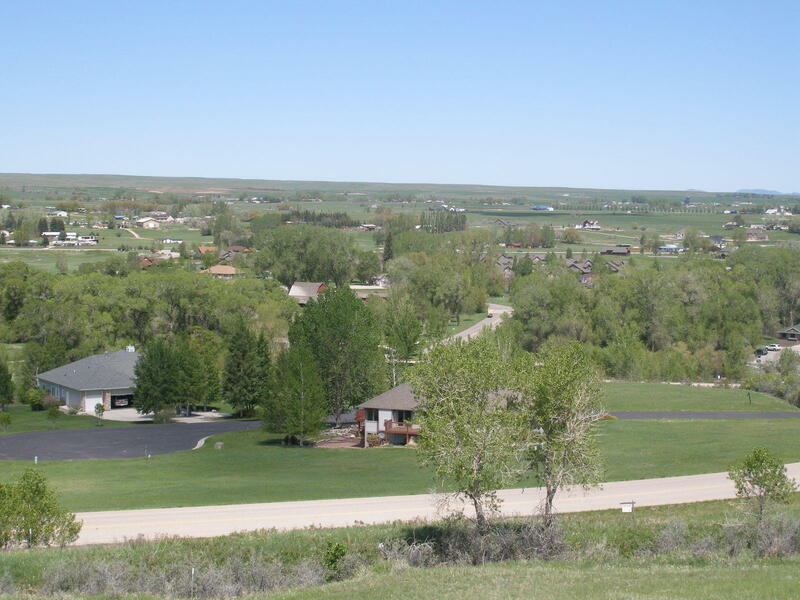 Buyer will be responsible for their own water well and septic system. 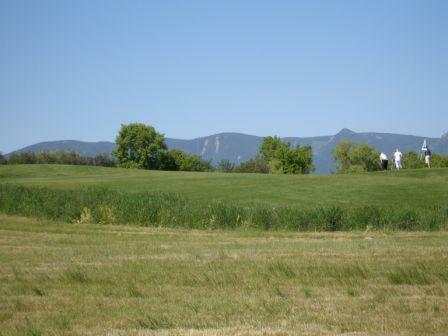 Great lot consisting of 2.51 acres with mountain views and located just minutes from town. Power and phone are available. 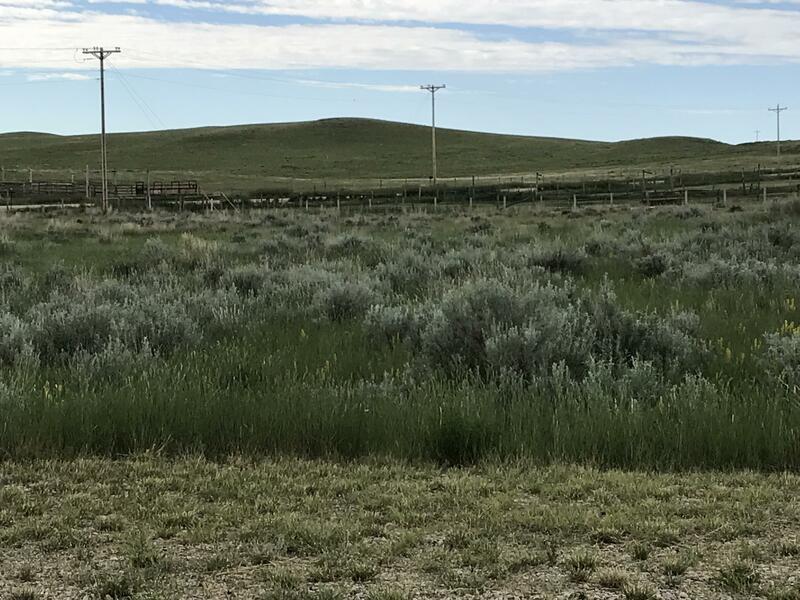 Buyer will be responsible for their own water well and septic system. Horses are allowed so enjoy your country living. 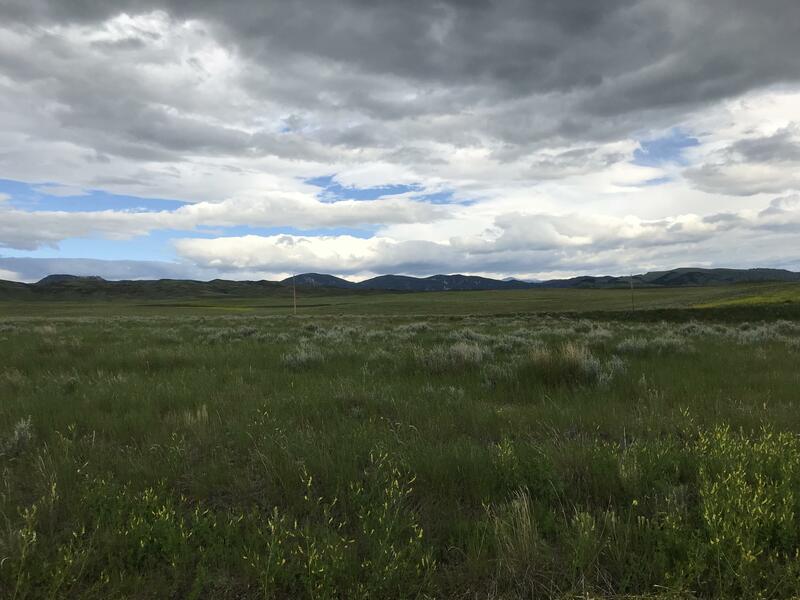 Nice lot with a panoramic view of the Bighorn mountains located on Old Hwy 87 just minutes from town. Power and phone will be provided to the lot line. Buyer will be responsible for their own water well and septic system. Horses allowed. Covenants apply. Enjoy country living just minutes from town. This lot has a panoramic view of the mountains. Power and phone will be provided to each property line and access road to the lot. Buyers will be responsible for their own water well and septic system. 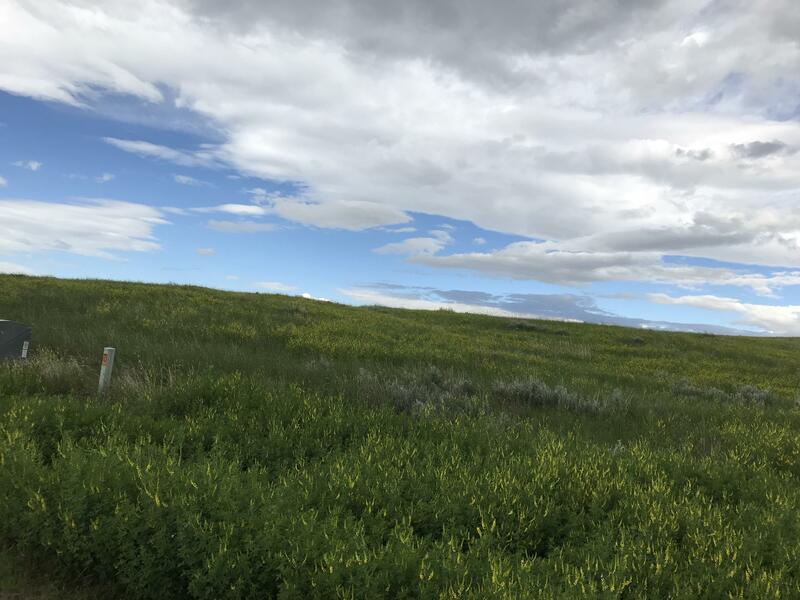 Horses are allowed so have your country living located south on old Hwy 87 just minutes from town. 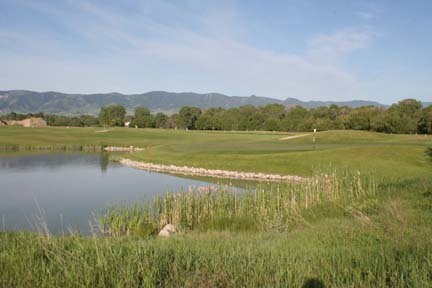 Located on the Eagle Nine #2 Hole at The Powder Horn. 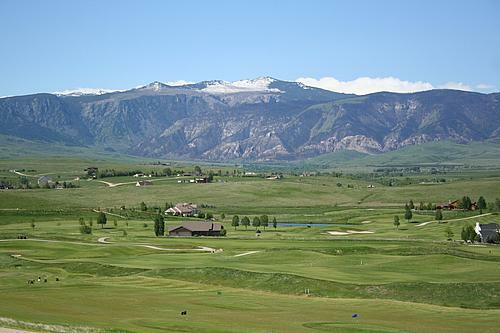 Beautiful Golf and Big Horn Mountain Views from this premier homesite. Gentle slope, walk-out style home would be ideal. 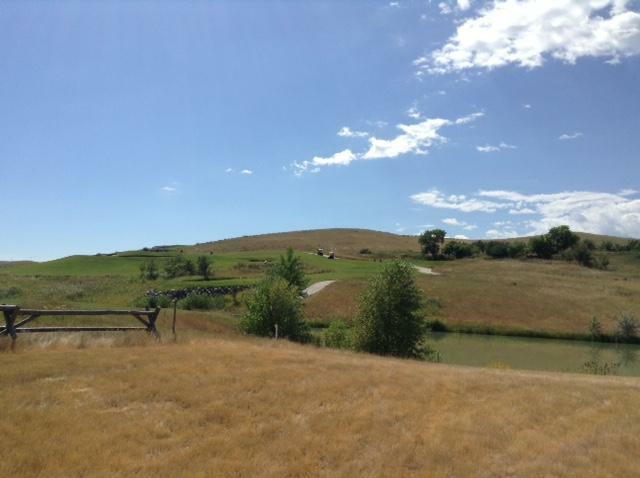 This is a beautiful homesite situated overlooking a pond at The Powder Horn Golf Community. It has very nice views to the southwest and west. 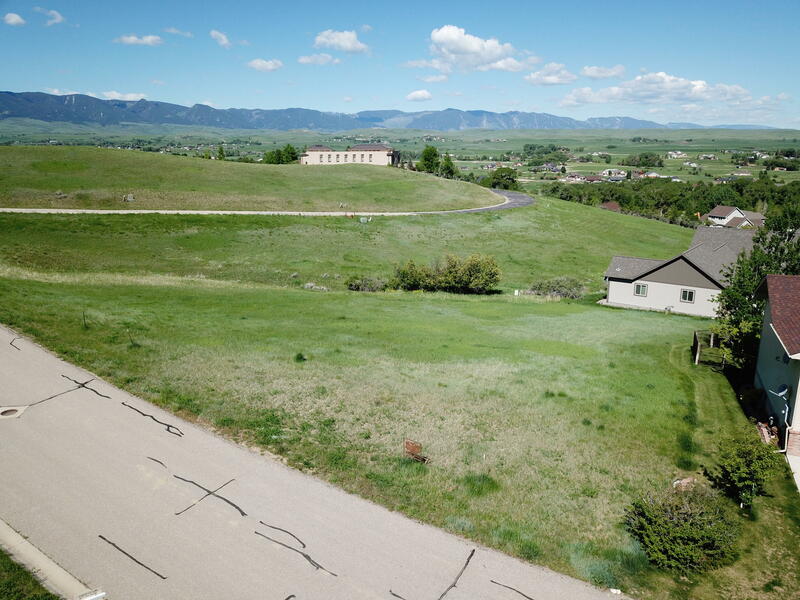 Lot is buildable, and ready for a ranch-style designed home. 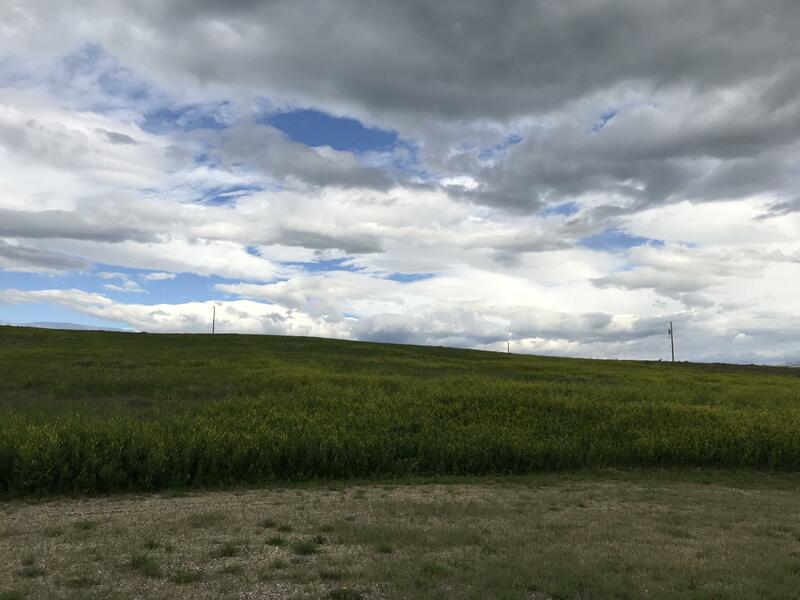 This lot slopes downward for a main level home with a walk-out basement Very nice valley views. 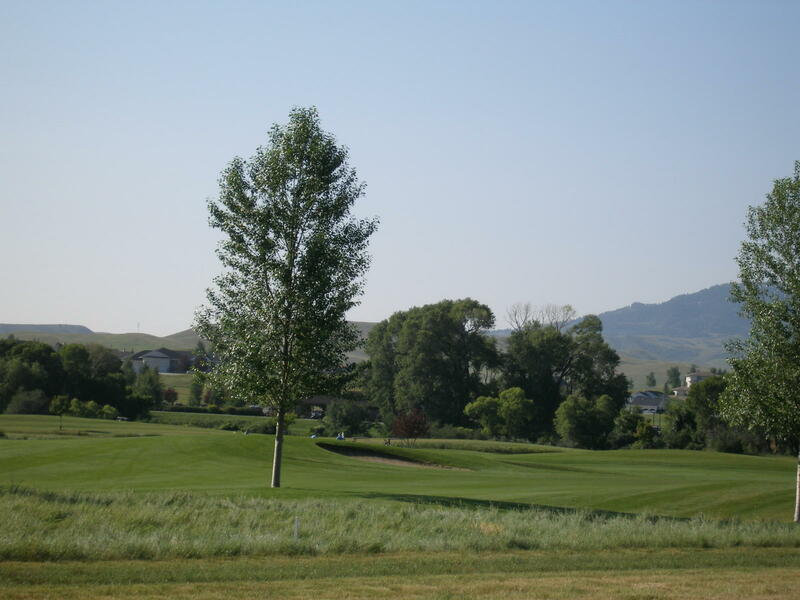 Beautiful Golf Course Lot with eastern exposure for a back patio area. Spacious site with level building area, ready for a custom home. 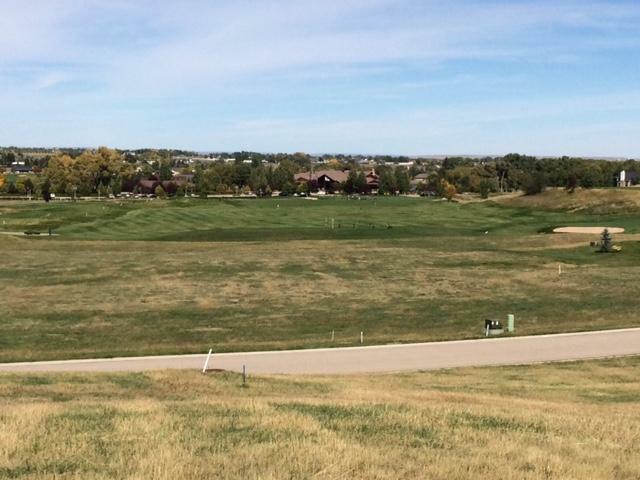 Beautiful Views overlooking the Eagle #1 Hole towards to Clubhouse and amenities with expansive views to the west and north. Large lot with walk-out lower level home design options. 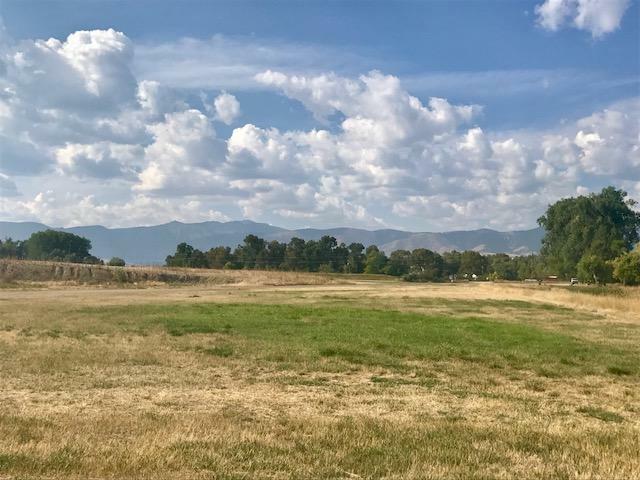 Beautiful homesite on the Eagle #4 Fairway at The Powder Horn Golf Community. Very nice building site. Views, views, views!! 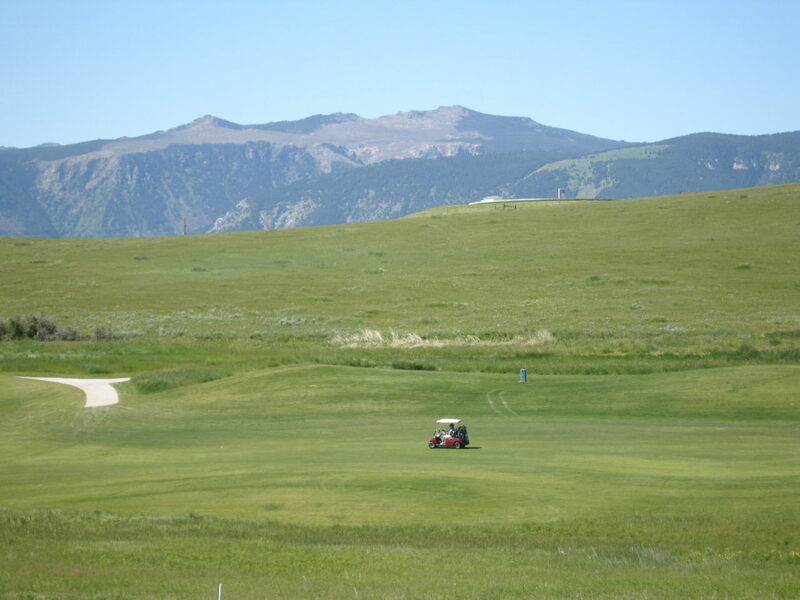 The views of The Powder Horn Golf Community and The Big Horn Mountain from this lot are outstanding. 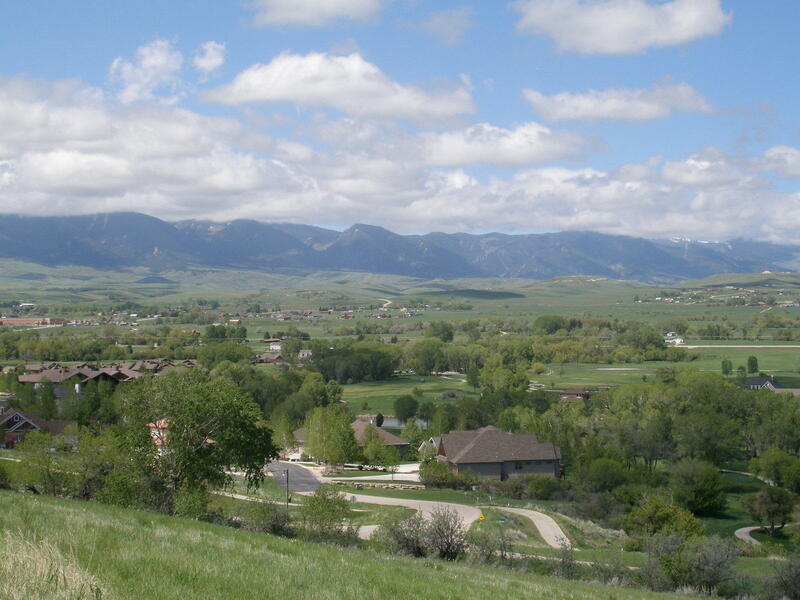 Come check out the outstanding views of The Powder Horn Golf Community and The Big Horn Mountains from this lot. 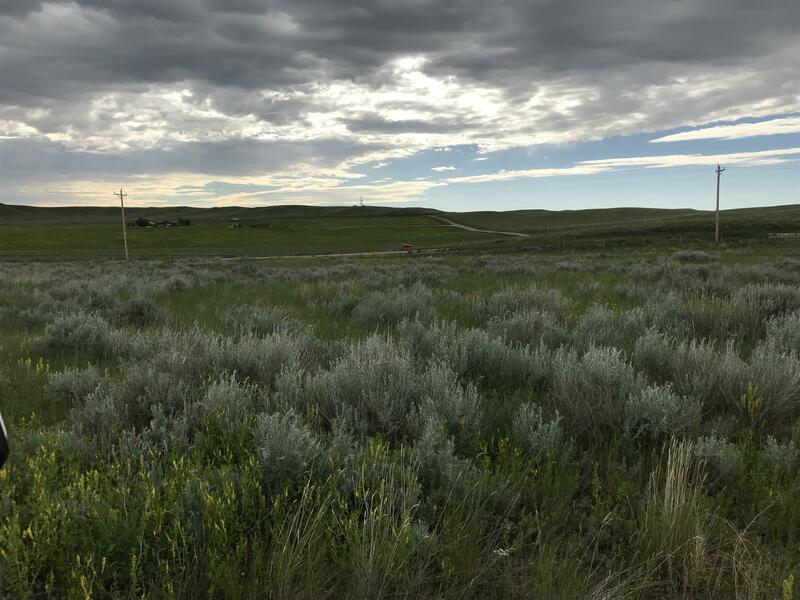 30.18 acres of prime land on the edge of Buffalo, Wyoming. This property was a gravel pit that has been re-claimed and officially released by the DEQ. Beautiful mountain views. There is a gravel road and power on the property. Could be a great commercial use opportunity as well as residential. Seller would consider financing.